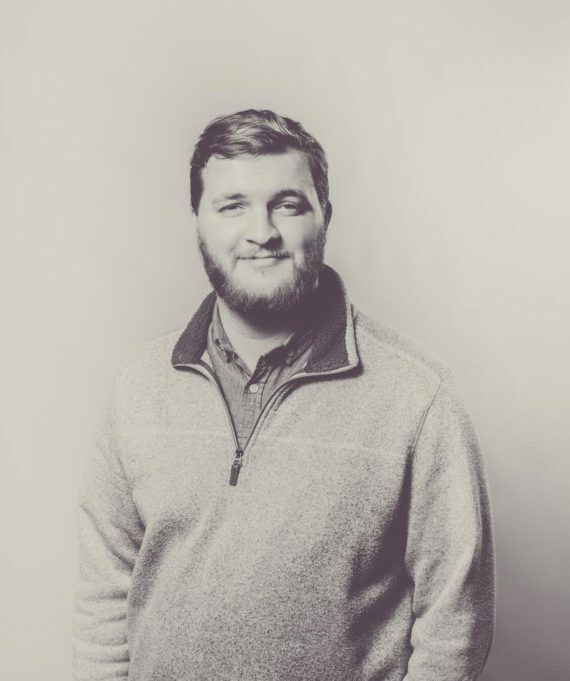 Jonny currently works as an Account Executive at Flood Marketing in Sheridan, Wyoming. 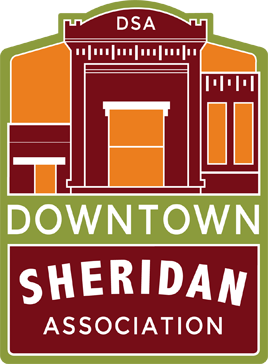 As a new board member of the Downtown Sheridan Association and a lifelong Sheridan resident, he’s excited for the opportunity to assist in the effort of improving the Downtown Sheridan area and to see the growth of downtown businesses. Jonny has thrown himself into helping DSA’s mission by helping with events and sitting on multiple committees. He is currently one of the Co-chairs for the Annual Wine Fest Committee and also sits on the Economic Vitality Committee. If you see Jonny around town, don’t hesitate to strike up a conversation with him about his love for Sheridan and his love for his work. He is married and has two dogs. In his free time, he enjoys relaxing with family, exploring new places and taking in everything life has to offer from skiing the slopes to walking the paths.